J.C. Stockli is inspired by music, the past, and possibilities. 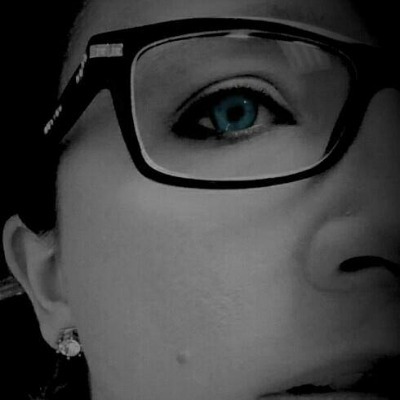 Also an established full-time professional with her MBA, over the years she's moonlighted as a magician's assistant, a roadie for a metal band, a dance fitness instructor, and even dressed up as a promotional character at public events. Why not explore writing? She lives along the Massachusetts coast with her husband and two children. You'll likely find them dancing around the house, or out on the water soaking in the sun and breathing in the sea salt air. 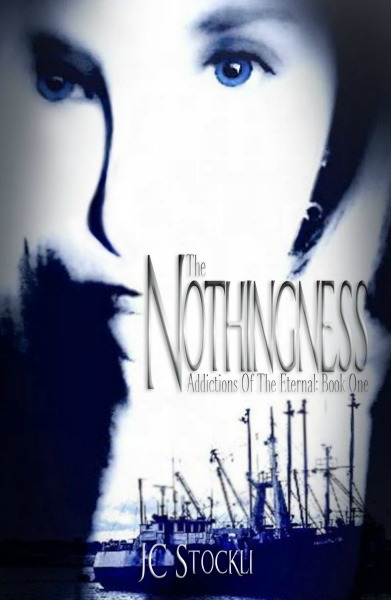 THE NOTHINGNESS is the first installment of the ADDICTIONS OF THE ETERNAL series.